“Once a Knight, Always a Knight.” We now number over 20,000 Hillsdale alumni from the first graduating class of 1957 to this year’s 2018 class. and to provide Hillsdale High School with goodwill and support. The HHSAA Steering Committee functions as a committee of the Foundation, and its members are Class Connectors who serve as liaisons to their graduating classes. New Class Connectors are always welcome. To better communicate with our alumni, we recently published the 4th edition of our Alumni Directory and launched our new HHSAA website. . . WELCOME! Initially this will allow everyone to join the Alumni Association (IT’S FREE! 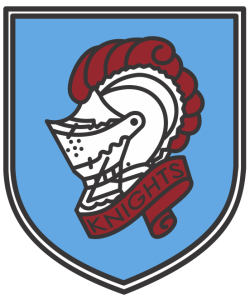 ), register online for the annual Olde Knights’ Luncheon (December 1, 2018), and obtain information about and register for the 5th annual Hillsdale High School Hall of Fame event (May 11, 2019). 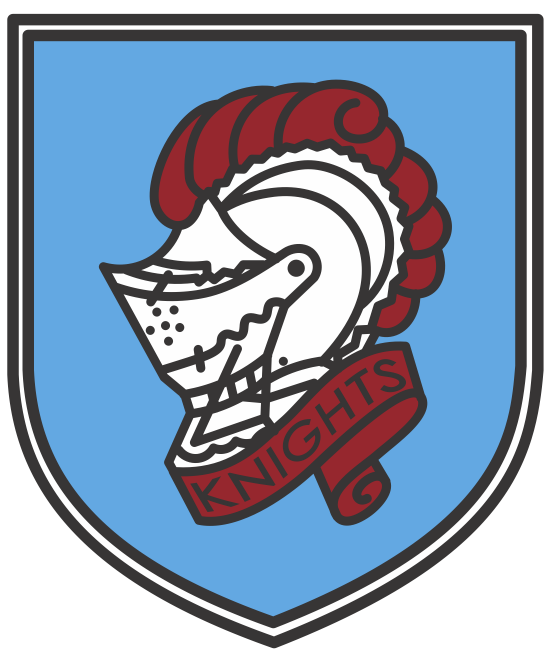 An Alumni Association Newsletter, Sir Cedric’s Chronicles, is published several times a year and support is provided for class reunions. You can also communicate with Hillsdale Alumni by going to our Facebook Page and our Facebook Group.